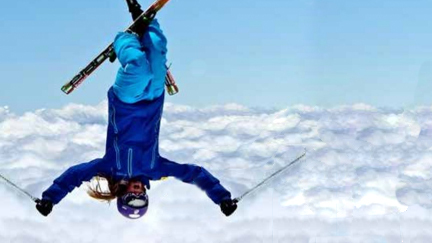 Introduction to all disciplines of skiing/snowboarding. We call this program "Pick your Passion"
Team Summit believes in supporting each athletes' dreams regardless of their financial means. To learn more, visit our Support Page. Annual Fund to help keep program prices low so more athletes can participate. Your support for our events and operations are critical for Team Summit Colorado to keep program costs reasonable. TSC hosted events are especially important because they are an essential source of income, they keep our athletes feeling at home and competing in a familiar environment. It takes a village to operate this team, and we need your help. Ready to put your on-mountain talents and student athlete coaching skills to work? Find what you need to know! Fundraising, competitions and events are perfect opportunities to get involved with Team Summit. Per Jack (age 10, 4 year veteran of TSC), “it’s amazing.” TSC instills confidence and independence in the kids. Our family has been thoroughly impressed year after year by the quality of coaching staff and team staff. 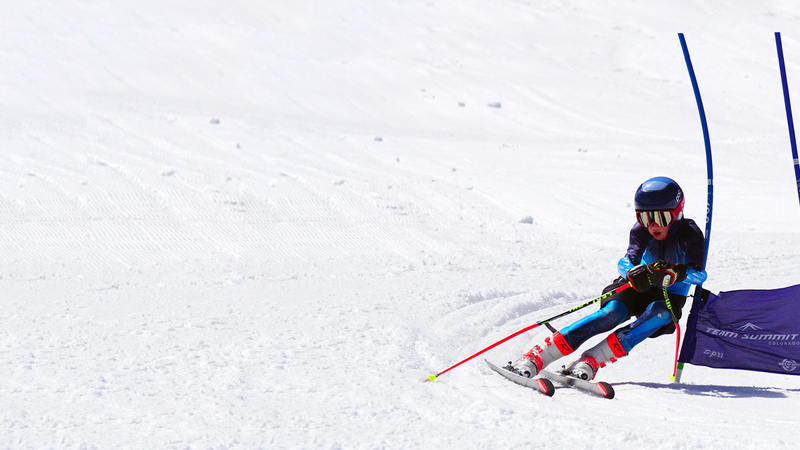 Our child’s confidence in skiing, other sports, and school has positively benefited from his experience with TSC. Our younger child cannot wait until he is old enough to participate. We highly recommend other families to join in the fun. Our daughter has had an exceptional experience with Team Summit. 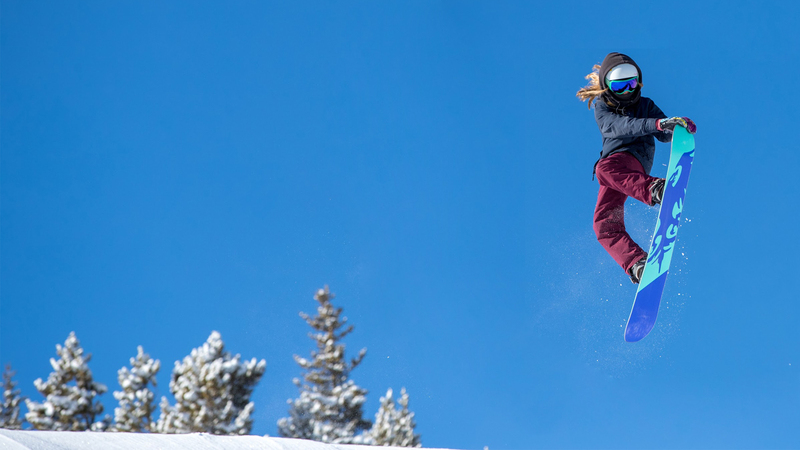 She started in their intro program when she was 8, and not only have her skills progressed exponentially, but she loves skiing more than ever. The program has also taught her a lot about the work required to get better at the sport and how to graciously win and lose. We wanted her to have a love of the sport and the ability to deal with success and disappointment, and Team Summit has most definitely contributed to her growth in all of these areas. Team Summit offers a wonderful opportunity for my daughters to ski full-time and get a quality education. They are learning very important life skills like discipline, time management, dedication, and self-motivation through the Academy program. They get to ski October-May right in our backyard. We feel so lucky that Team Summit offers this program and works so well with our public school system. We have two kids in the Team Summit program and we are approaching our 5th season with the team this fall. 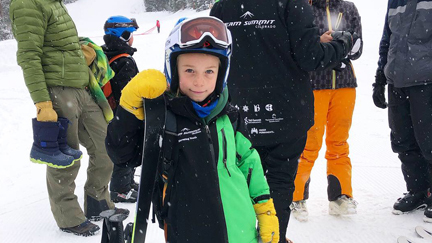 Our son competes in Freeski and Team Summit has taken him from a shy kid who thought he hated sports (e.g. soccer, lacrosse etc.) to a top competitor at USASA National Championships. The coaches are phenomenal and navigate these young kids through very complicated life-lessons to include: goal-setting, success, failure, independence, and perseverance. We absolutely love this program and highly recommend it! 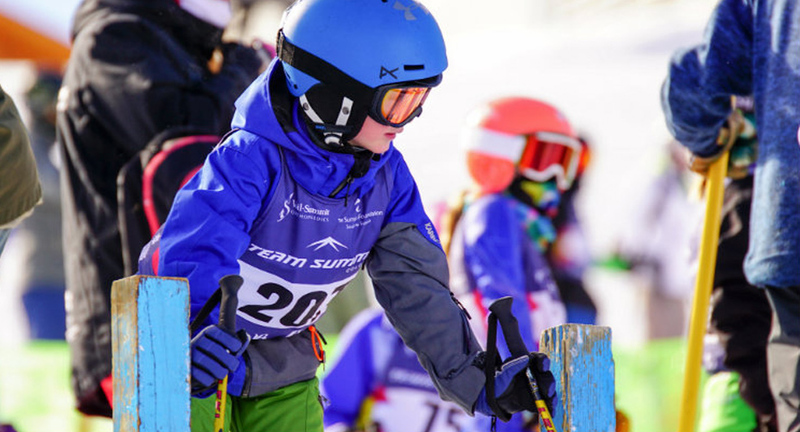 Team Summit Academy partners with high-achieving schools throughout our area to provide a college-preparatory education for our full-time skiers and snowboarders. Our goal is to guide your student-athlete to excel athletically as well as academically. Team Summit offers many camps throughout the year. Check with your coach for the best opportunities for your athlete. 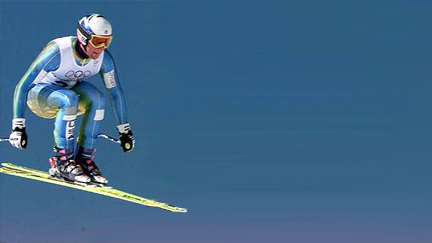 Jason Rosener is a Team Summit alumni and an Olympic alpine skier. 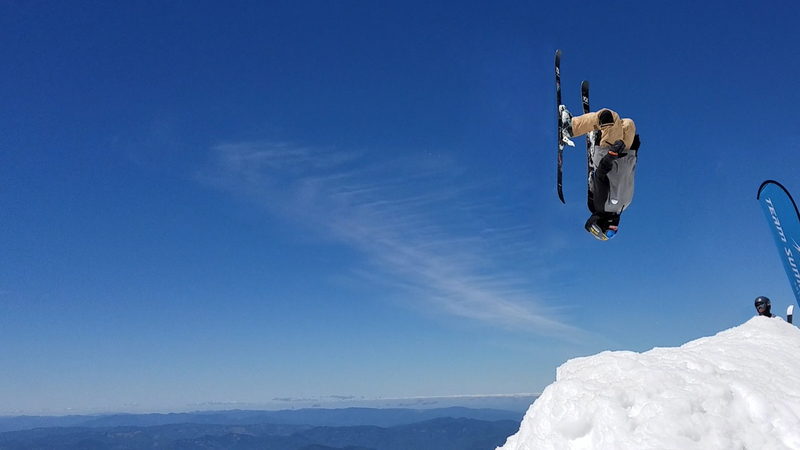 My name is Mikaela Matthews and I am a current member of the US Freestyle Ski Team.